The family-friendly resort will feature luxury suites with oversized hot tubs, private pools and rooftop terraces. 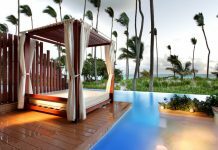 An all-inclusive Finest Resort is coming to Punta Cana, marking the brand’s Caribbean debut. 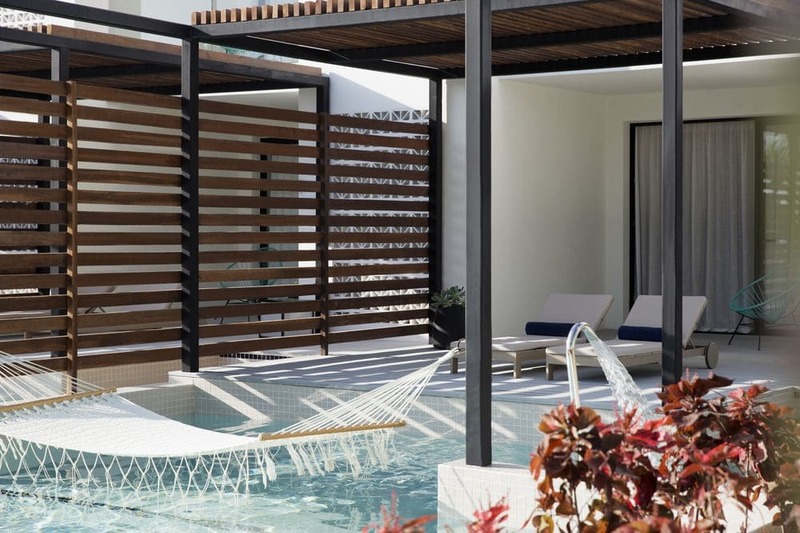 Finest Punta Cana will have 450 suites, including 60 family suites, with posh amenities like oversized hot tubs, private pools and rooftop terraces. The beachfront resort will be family-friendly, with a children’s pool and baby wading pool, and a playground and pavilion for children and teens. There will also be an escape for grown-ups in the adults-only Excellence Club. 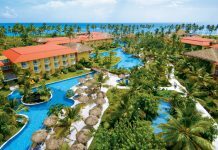 Additional amenities planned for Finest Punta Cana include a spa, twenty bars and restaurants, and six swimming pools. 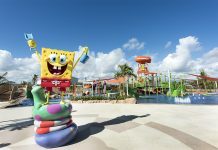 Finest Punta Cana is set to open in 2020. This will be the company’s second property, the first being Finest Playa Mujeres in Cancun. For more information, visit Finest Resorts.